Think about your daily commute to work or any time you are out on the freeway or roads in your area. One thing that immediately comes to mind for most of us is the number of trucks that we see on the streets today. Trucks are everywhere, from morning to night, and they can make your driving experience harrowing and treacherous at times. Seeing these big rigs speeding down the roads, swaying back and forth, can be scary for you as you worry about what might happen if you are in a collision with one of these vehicles. 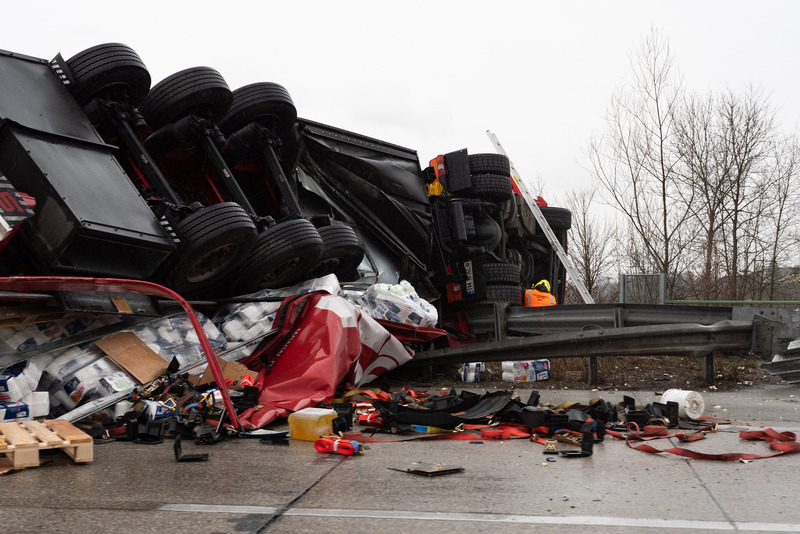 An accident with a truck can be devastating to you in many ways, including the severe injuries it can cause. When you are involved in a collision with a truck, you want to get the best legal assistance possible from a truck accident lawyer Long Beach. Involvement in an accident with truck is very different than if you have a collision with another car. Determining the liability in a truck accident may not always be so clear and having a lawyer on your side that is experienced with accidents of this nature can be a big help to you. While there may be cases where the driver is at fault, there can also be situations where the liability rests with the trucking company or even the manufacturer of the truck. Your attorney can investigate the case, look into backgrounds, check safety records and details, all to determine who may be responsible as they help to build your case. Your truck accident lawyer in Long Beach will work hard to build a case that works best for your situation. Extensive investigation may be necessary to determine fault, and your lawyer can then speak to the parties involved and their insurance companies and attorneys to protect your rights and try to work towards a settlement. If an agreement proves challenging to obtain, your lawyer will represent you in court, defending and fighting for your rights to get a judgment that provides you with adequate compensation for your injuries. 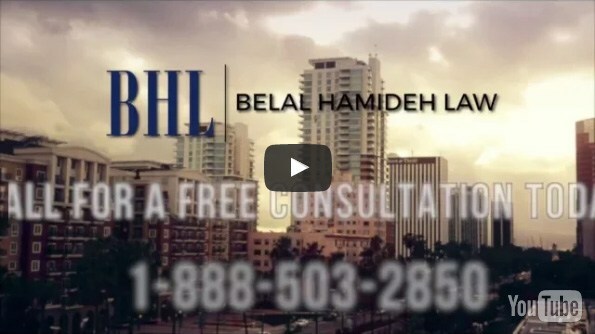 Here at Belal Hamideh Law, we have the experienced truck accident lawyer Long Beach that you want on your side. 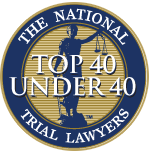 We have worked on many cases like yours and know the intricacies involved and how important it is to pay attention to all the details in a case of this nature. 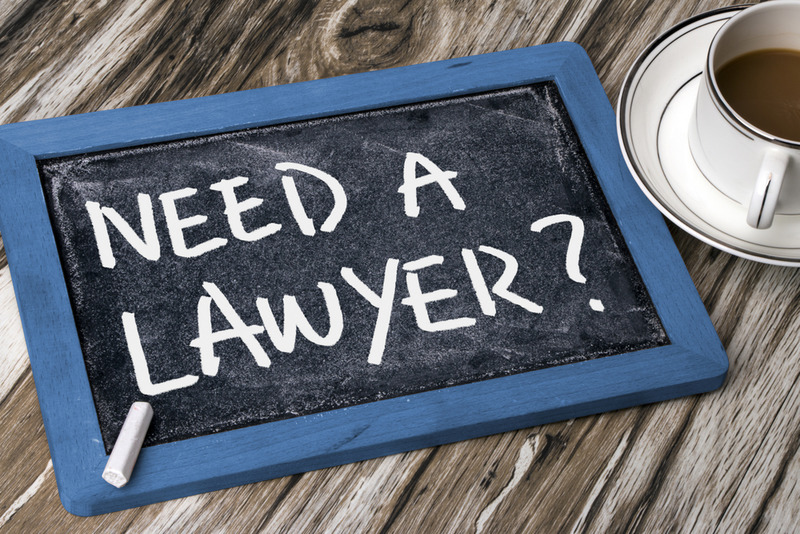 Contact us by calling 888-277-6122, and you can talk to a lawyer free of charge in your initial consultation so you can see how we can give you the best legal advice and assistance. We also have an online contact form if you prefer to send us a message. It is very simple, just fill it with your name, email address and your message so a member of our professional staff can get back to you as soon as possible.